Princess Cinderella. . HD Wallpaper and background images in the Classic Disney club tagged: princess cinderella wallpaper classic disney 1920x1200 cinderella disneycons. My cousin was Cinderella in a play!!! 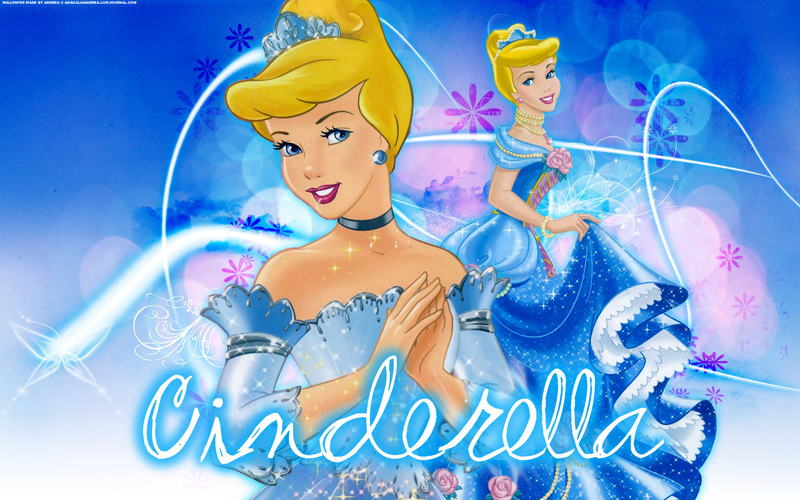 i love her i love cindrella because i love that disney movie cindrella.